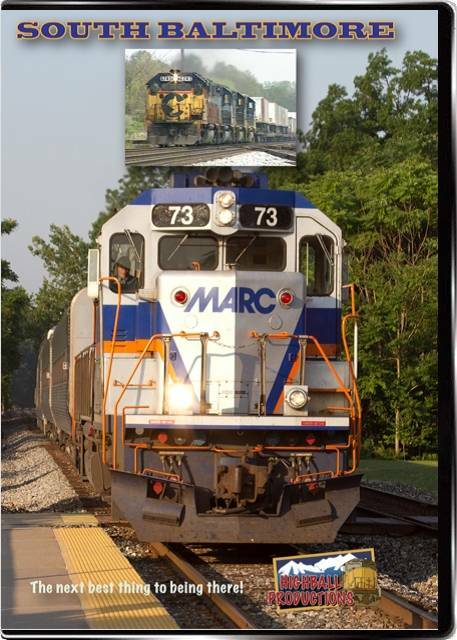 mike (maryland) on 2013-01-19 16:56:13.
i'm a local railfan and it was nice to see some local spots featured from a few years back. great mix of equipment, surprised with some of the road names in these shots. rrvideoman (Outlook, Saskatchewan) on 2012-09-18 20:21:50. Commuter fans will enjoy this video. Pleanty of action from a nice variety of power and loactions.And some freight action for good measure. Note: the original taping was done 20 years ago, so much has changed over the years making the historical value interesting. Over all... a good video. Pleased I purchased it and do recommend it, but not in my top 25 favor list.